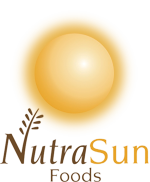 NutraSun Foods is Canada’s premier flour mill specializing in custom milling of high quality organic and conventional Canadian Hard Red Spring Wheat and Hard White Wheat for its customers across North America and the world. 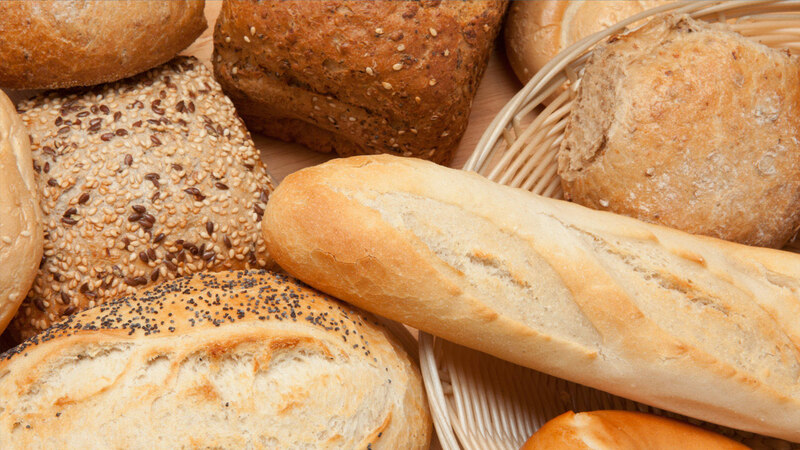 NutraSun Foods provides speciality flour products for use in various food markets including flours, bakery mixes, dough conditioners and whole grain products. The NutraSun Foods flour mill is located in the heart of Regina, Saskatchewan which allows the company to source its grain directly from one of the most productive grain growing regions in the world. Please visit our website to learn more about NutraSun and how Canada’s premier flour mill can help you satisfy your speciality flour needs.